Watch CARL COX b2b ADAM BEYER epic set at Junction 2, London! One for the Books (tracklist) - Track? !D. 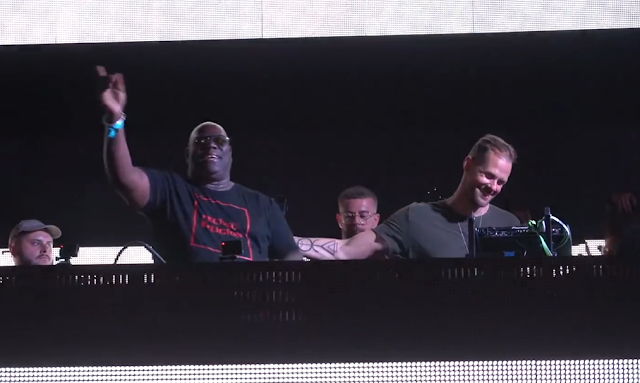 Watch CARL COX b2b ADAM BEYER epic set at Junction 2, London check out the tracklist below.